Our family law section is headed by Stuart H. Grozbean. Mr. Grozbean was named to "Who's Who" 1998-2014. He is a life member of "Who's Who", a prestigious national recognition of outstanding professionals in the United States. We are Belli, Weil and Grozbean, a nationally recognized Law Firm at Maryland. We are Maryland Divorce and Separation Law Expert. 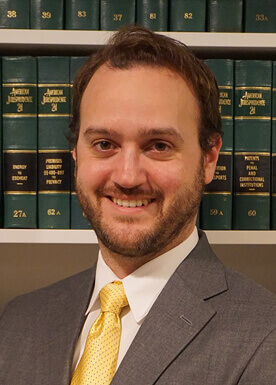 We have with us Stuart H. Grozbean, who is a popular name in the area of Maryland Divorce and Separation. 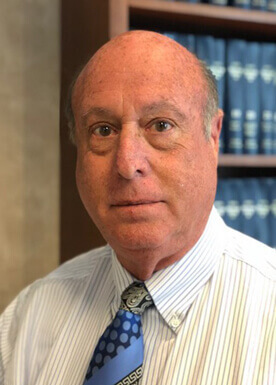 At Belli, Weil and Grozbean, Our family law section is headed by STUART H. GROZBEAN who has been named in the "Who's Who" in the year 1998, 1999, and 2000 and now is a life time member of "Who's Who" which is a prestigious national. At Belli, Weil and Grozbean, we understand the complex law stating strict rules and regulations regarding Maryland Child Custody. Our lawyers will discuss all the intricacies with you before presenting your unique case in the court of law. Domestic violence has been around for a long time. Unfortunately, battered and abused spouses were ignored until recent times when legislatures finally woke up and enacted legislation to protect those who could not protect themselves. 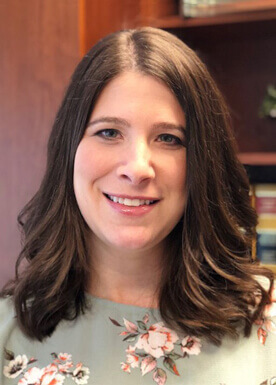 Maryland Divorce Attorneys at Belli, Weil and Grozbean Law Firm understand the complexities of the Maryland divorce laws on the issues of custody, child support, domestic violence, alimony, property distribution and pension rights. Maryland family law divorce lawyer (Attorneys, litigator, law firms, legal services) provides divorces, children and family legal services, also pre-nuptial agreements and prenuptial agreement. Adoptions, divorces, child support law, child custody legal services, domestic violence and criminal law litigation based services in the Maryland USA area. We provide legal services including MD mediation for families in the Maryland counties of Montgomery County, Frederick County, Prince George's County, Howard County, Anne Arundel County, Rockville, bowie, silver spring, Baltimore county, Darnestown, Gaithersburg, Bethesda, Kensington, Washington county, Towson, Baltimore County , Potomac, Darnestown, Olney, sandy springs, Derwood, king farm, Kentland, greenbelt USA litigator STUART H. GROZBEAN. Maryland Divorce Attorney now available. Whether you have questions on divorce separation or desertion, we can discuss these and other issues involving MD child custody and father or dads rights and related child support issues. Divorce lawyer Rockville md where we will explain MD sole, joint and shared legal custody laws. Domestic relations are a very technical area that requires special legal training and expertise in understanding MD divorce laws. 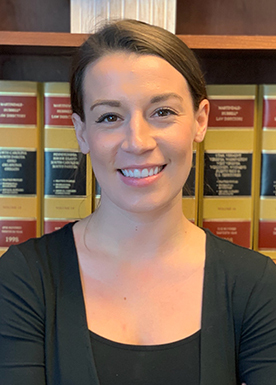 You may require a child adoption attorney or possibly you require a law firm to aid you in getting child support or child custody, legal separation and/or divorce. Our Maryland Law Firm understands these emotional times and works closely with you to see that you and your children get the best legal settlement or trial representation. We handle Maryland divorce, criminal law, personal injury lawyers, attorneys, corporate law, family law, child support, custody law, drunk driving, medical malpractice, nursing home abuse, mediation, employment, dispute cases, District of Columbia nation. Stolen Identity-You can check yourself! When Does MD Child Support End? Do I have to leave home to file for divorce? What are Masters for Domestic Relations? I have known Stuart Grozbean for many years and have had the pleasure of working with him both on complex civil cases and cross referrals between our firms. Best Divorce Lawyer in Maryland! I highly recommend Attorney Grozbean. I hired him in 2009 for my divorce.He is on top of his game and without him I would have really had a lousy deal. It is a pleasure to endorse Stuart Grozbean. With superb communication skills and a work ethic that is second to none, Stuart serves as a strong advocate for his clients while engaging at the highest levels in the legal community. Stuart Grozbean is an aggressive, no-nonsense attorney, who has earned and commands high regard from the courts and from his fellow attorneys. I highly endorse Mr. Grozbean.